CGs, bikini and sleeveless season is upon us! Have you checked your kilikili lately? We don't know what's worse: That wet, sticky feeling under your arms or the sweat stains that always ruin your tops. Good thing it is also the easiest to treat: just make it a habit to wear loose clothing in breathable fabrics and use an antiperspirant every day. Bad body odor is primarily caused by bacteria breaking down sweat. The easiest way to keep B.O. at bay? Use antibacterial soap and deodorant. Your underarms have ingrown hairs. Do you regularly shave or wax your armpits? These hair removal methods can cause inflammation and trauma, which leads to ingrown hairs and rough underarms. The best way to get rid of unwanted hair is through laser hair removal. The next best thing you can do is to never dry-shave your underarms and hydrate the skin with a moisturizing soap or deodorant. A number of factors can lead to discoloration, the most common ones being friction and dirt buildup. 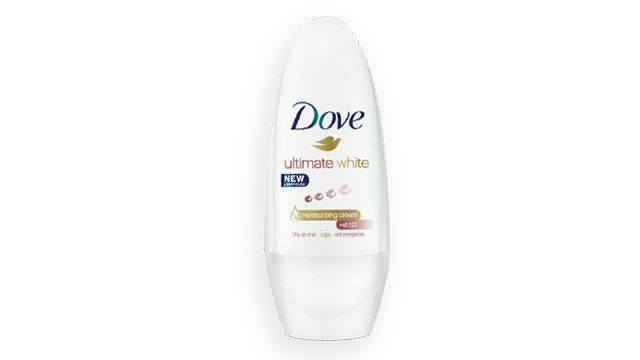 While wearing loose clothes and exfoliating your underarms help, the best way to fight stubborn dark spots is to use a deodorant that nourishes your underarms, like Dove Ultimate White. The product also contains face serum ingredients like vitamin B3 and Dove’s signature 1/4 moisturizing cream, all of which can help brighten your underarms. Dove has a summer sale where you can get two deodorants for the price of one at key stores nationwide and on Lazada! The promo runs until July 1, 2018. Follow Dove on Facebook to know more.